Today, I was finally ready to announce my book and my blog. Getting together the address list was quite a job – and my contacts need to be updated, that much is clear. Do take your time to have a look around, there are previews off the book, the projects I’m working on now, and there will be more. I will try to do a decent book & research-related Twitter. You can also link to my LinkedIn account, set up for the occasion! If you like what you see, please forward the announcement (text included below) to others you might think could be interested, mail servers that I don’t know off, anything: spread the word! == or because you have shown an interest in my work. == Could you please forward to friends and colleagues? == Some cross-posting is inevitable. == Further updates and events via the blog or twitter. I will even try to do a decent book & research-related Twitter. 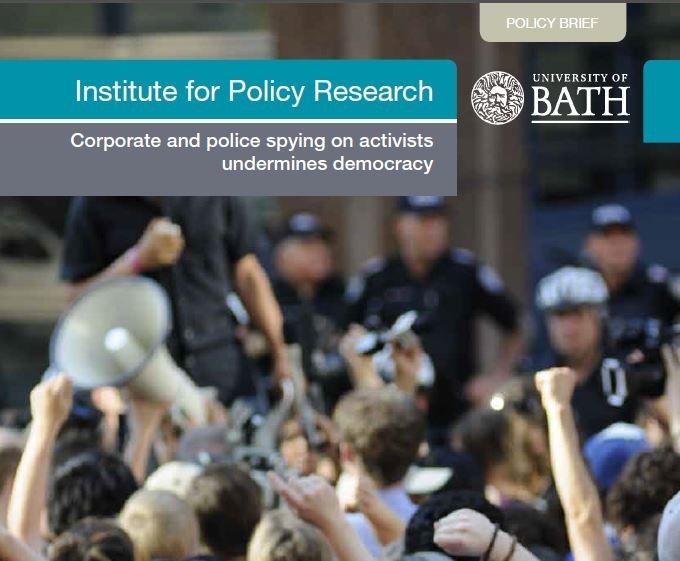 our political freedoms – undercover activities by corporations. halting legitimate action and investigation by activists. and McDonald’s use covert methods to evade accountability. freedom and democracy in the 21st century. of corporate espionage have escaped scrutiny, until now. who are spying, bugging and lying for big business with impunity. to stock it! ), and on the internet as well. as well as some suggestions where to purchase the book.